The Stealth Aspies are a theatre group of autistic individuals. 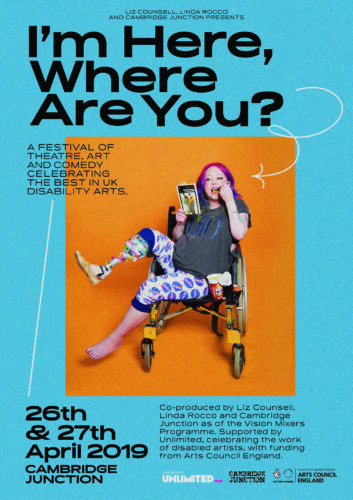 They performed their spoken word show at Werks Central as part of the Brighton Fringe Festival between 23-27 May. Review by Emma Robdale. 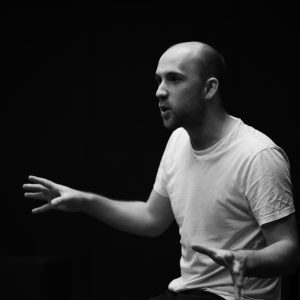 The troupe is comprised of Alain English, Sarah Saeed, Paul Wady and also Janine Booth, who is the originator of the labour party neurodiversity manifesto. 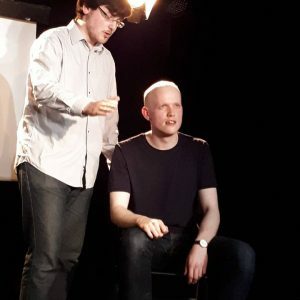 They perform spoken word pieces revealing individual revelations about their own diagnoses and how it impacts on their lives and also stories submitted by other people with autism. It is recommended for anyone wanting to have a truer, more rounded appreciation of the nuances of the Autistic Spectrum. They demonstrated the profoundness of the definition; defined by what it is not, rather than an explanation of what ‘neurotypical/normal’ is. The next poem emphasized the point by suggesting possible ‘categories’ for normal, “Am I talking too much or not enough? Too much eye contact, or too little? Too fat? Too thin?” It asked the question, who gets to decide ‘normal’? And can anyone truly be neurotypical? 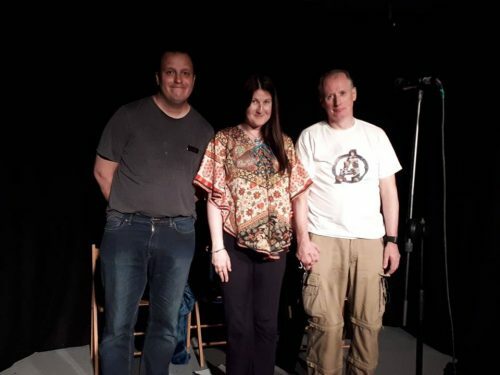 As well as giving insights into the performers’ own experiences and the personal experiences of others, many poems highlighted wider political and sociological problems that autistic communities face. 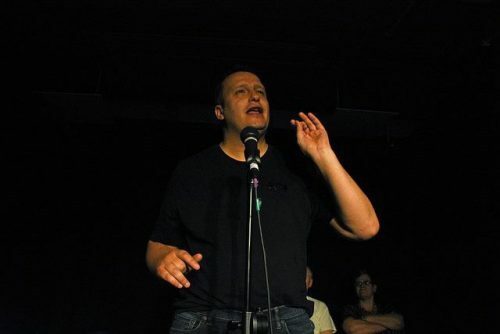 A poem performed by Paul Wady spoke of his negative feelings towards elements of Autism Awareness Week, believing that charities tend to focus on autism purely in terms of misfortune. The Stealth Aspies counteract this by revealing personal insights into trials and also successes. One of the funniest poems was on autism ‘cures’ and ’causes’ and was read by Sarah Saeed, who recently celebrated her two-year diagnosis, her ‘Aspie-versary’. The poem listed some of the suggestions given for autism: vaccines, overexposure to testosterone, preservatives in food. Having this bizarre list unveiled demonstrated how ludicrous it sounded; can preservatives really create a whole personality type? The poem voiced that the focus of autistic organisations should be on appreciating autistic individuals now and listening to what they say. The era of viewing autism as something that can be ’caused’ and ‘cured’ has to end. 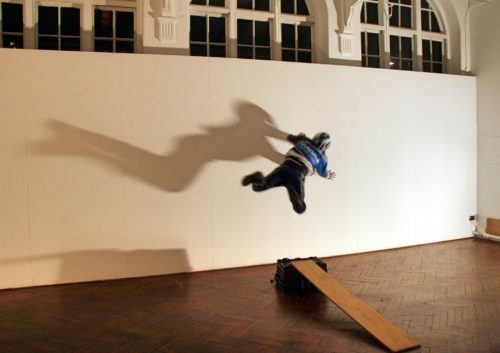 The poems were not simply read, the Stealth Aspies performed; using accents, jokes and physical theatre they whisked you away from your seat into their realities. They really made the audience appreciate the prejudices faced as an autistic individual. The Stealth Aspies reinforced that these traits were not representative of them and their needs. They wanted to tell everyone how hard it is to obtain an adult diagnosis and how hard it is to be appreciated as an autistic individual when many neurotypical people don’t understand what it means. All three of them had faced prejudice and false assumptions towards their autism, and because of this they often do not disclose. The performance was personal, political and incredibly brave. I would encourage anyone with autism to see Stealth Aspies themselves and gain inspiration. And for anyone else, it’s still both enlightening and entertaining.